The mission of the Center of Excellence to Prepare Teachers of Children of Poverty is to increase the success of under-resourced students through its support of pre- and in-service teachers, school leaders, and stakeholders. 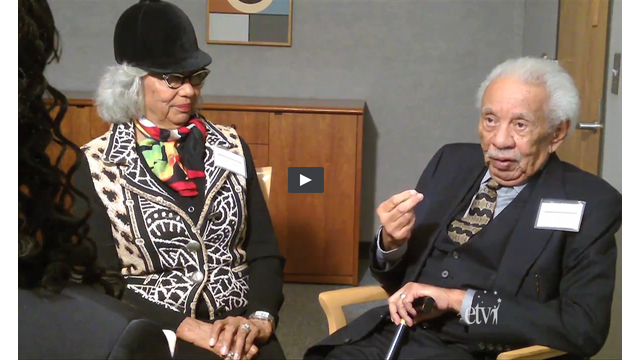 Justice Ernest A. Finney Jr was interviewed by D'Asia Pelzer, C.A. Johnson High School and Jessica Green, Scott's Branch High School during the Civil Rights Youth Media Summit.